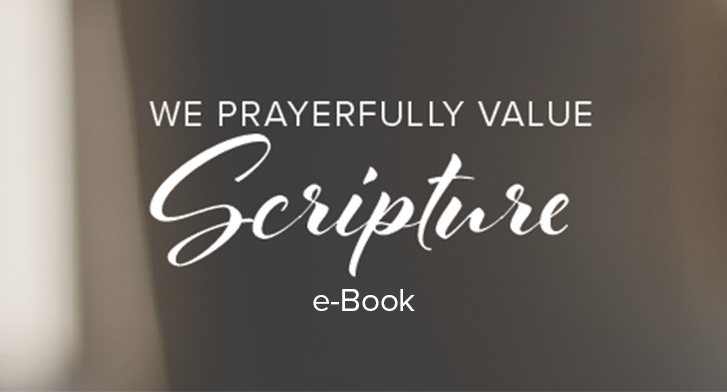 We Prayerfully Value Scripture: The Bible is God’s word of life to the world. Through the Bible, we discern the voice and actions of God in human history. Through the Bible, we learn who we worship. From the worship of God the Father, the Son, and the Holy Spirit, we learn how to live as citizens of His kingdom on earth.